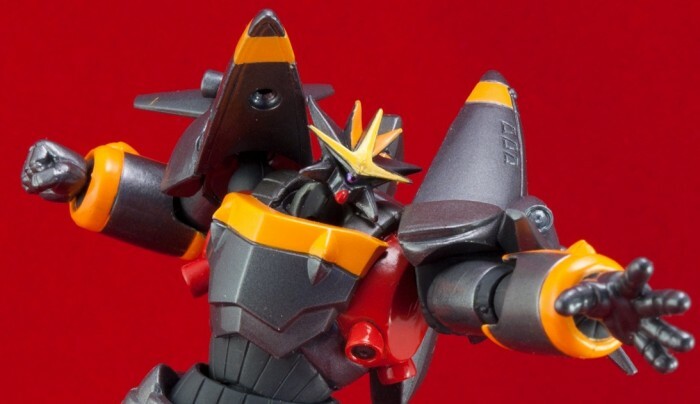 Good lord, it’s been no less than five months since my last mecha-related review! Since then this place has fallen to the wiles of these hordes of plastic harlots! I wonder whether if all the mecha-oriented readers have left by this point. I sure hope not, because after a two-month break from reviews, it’s time to reward the faithful. Besides, I can’t let Ashlotte run the show here forever! "The Pose" – a time-honoured GAINAX tradition. The 1988 OVA Aim for the Top! (also known as Gunbuster overseas) is gem of the mecha genre. 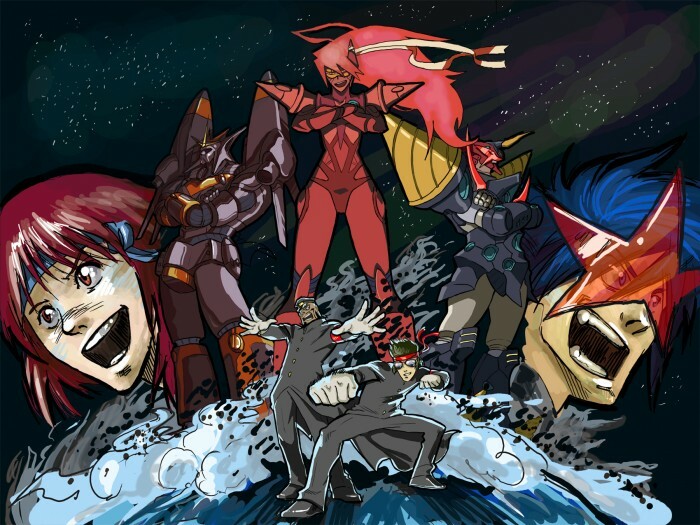 Created by GAINAX, Gunbuster is known for many things. It’s one of the only sci-fi anime to portray the effect of time dilation. It also pioneered the Gainax jiggle – the use of distracting breast physics that we all know and love. But most importantly, it’s known for the gigantic super robot that kill millions of aliens while assuming The Pose, as well as its young pilot Takaya Noriko, whose innocent visage belies the soul of a true badass. Protip: never underestimate the willpower of a girl when blistering lesbian passion is involved.